The reason why I show the footage of the Israeli sky is to show that the synchronization of the will and vision of the Israelis has not only had an unprecedented impact on our Society. This synchronization is so powerful that it is determining changes in nature as well as on the Human level. That is to say, the entire planet is being changed – made more mild and gentle. The visit from General Chan Bingde, Chief of the Chinese military, was a clear and undeniable message that the Israeli gov’t will use foreign force against its own citizens – as does the master it is the running dogs for, America. We are not frightened by this, rather we are thoroughly disgusted and see it as yet more evidence that we cannot continue with the current structure of gov’t. 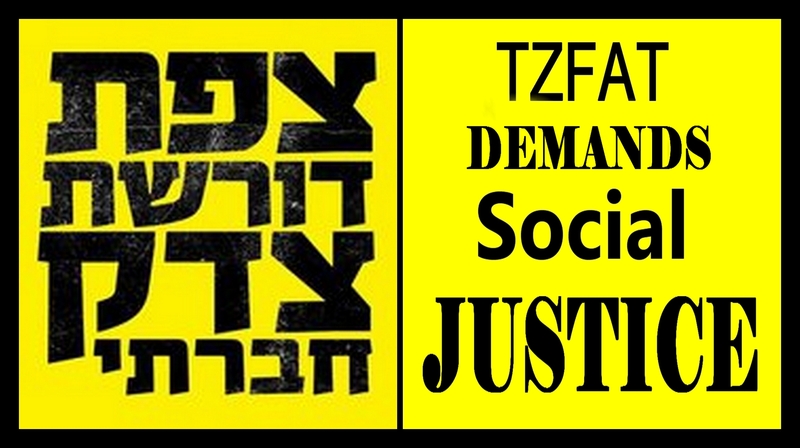 The Revolutionary gov’t has voted to boycott Tnuva and Shufersal first. Strauss must also be boycotted because of their deal with Haier in China to monopolize the world’s potable water supply. Ehud Barak’s hosting Chan is part of Israel’s overall plan to become part of a world order based on Chinese dictatorship. That is exactly what we, the entire world, have to prevent. A number of groups have begun on FB to collect ideas for structuring society and business differently. If I were to do nothing but stay in bed and eat bon bons all day long; I could rest assured that 2 billion anti-Semites would obsess about me and be sick with jealousy just because I’m a Jew. That’s POWER. Even the Pope and monarchs have to work for their influence – and work hard for it. But that’s not GREATNESS. What makes the Jews GREAT is the fact that we wish it were not so. We would prefer that those shadows of existence would really begin to live independently of us.